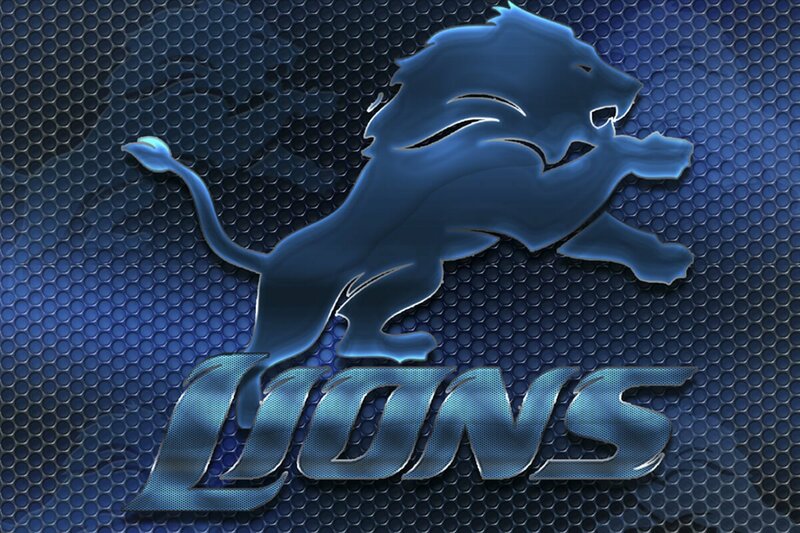 The Detroit Lions are a professional American football team in the National Football League. With a large fanbase, the Lions have won four NFL championships with the home stadium located at Ford Field in Downtown Detroit. When a Lions game rolls around, nothing is better than attending with all of your friends to get a firsthand glimpse of the competition. The Detroit Lions are known for having entertaining games to watch, which is all the reason more to check out Ford Field the next time the Lions are playing. Are you thinking about attending a Lions game with friends and family? If that's the case...why not make a special event even more special with professional transportation from Detroit Sports Party Bus? After all, we are the #1 known provider of sporting event transportation rentals in the area. How could you go wrong with a service that adds only convenience and luxury to your Detroit sporting event? The end result will be a fantastic period of time spent with your loved ones, filled with laughter and excitement. What could be better? Detroit Sports Party Bus knows that there are some inconveniences that come along with a sporting game in Detroit. Who wants to deal with the awful traffic that surrounds Ford Field before, during, and after a Lions game? Not to mention the frustrating quest of finding a designated driver, as you'll definitely want to enjoy some adult beverages as you watch the game. When you consider the designated meeting place you'll have with friends, the opportunity to go wherever you want, and a professional chauffeur to make it all happen, it's easy to rent with Detroit Sports Party Bus. One look at our vehicles is all you'll need to make a decision about your sporting event experience. You're guaranteed to love the chrome dancing poles, flashy lighting features, polished hardwood flooring, ice filled bar areas, newly installed televisions with DVD inputs, MP3 & iPod capable stereo systems with subwoofers, tinted windows, and much more. Rent your party bus today and experience what it means to have a fantastic sporting event experience in Detroit.